So this week we're talking about the 'boss' of our stories. 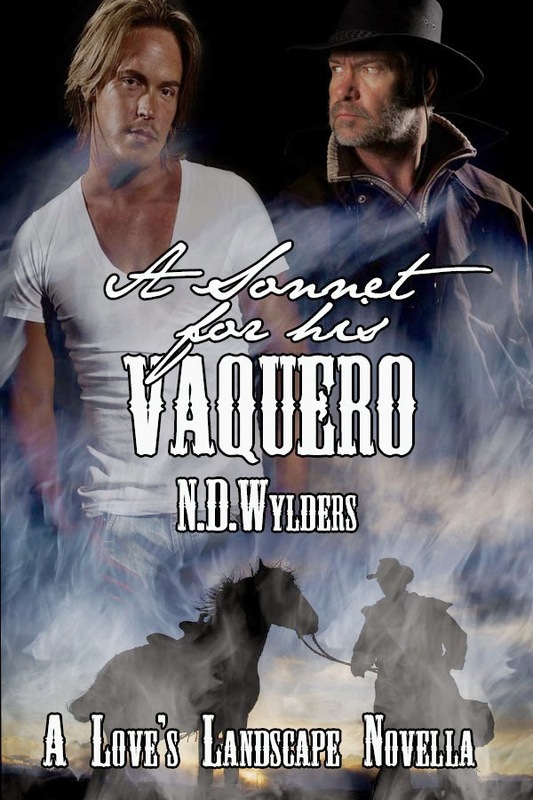 In the case of my Love's Landscape novella, it happens to be Alejandro, a young fresh faced college graduate who has returned to take up the reins of his father's failing ranch. He's got determination, grit and all those other wonderful qualities that made me fall in love with him. Of course, he takes care of all those around him, including Benji, his much older and more world-weary hand who has come back to watch his mother die. This week's snippet comes from a scene directly after Benji's mother passes away. Alejandro has offered to take Benji into town - since he doesn't want his grief-stricken hand to drive. “You’re wel—” He found himself suddenly spun around to face Benji— or rather Benji’s chest. Even as big as Alejandro was, his hand still stood a good eight inches taller than his respectable five-foot-ten height. And don't forget to stop by the rest of the wonderful #MySexySaturday Family!